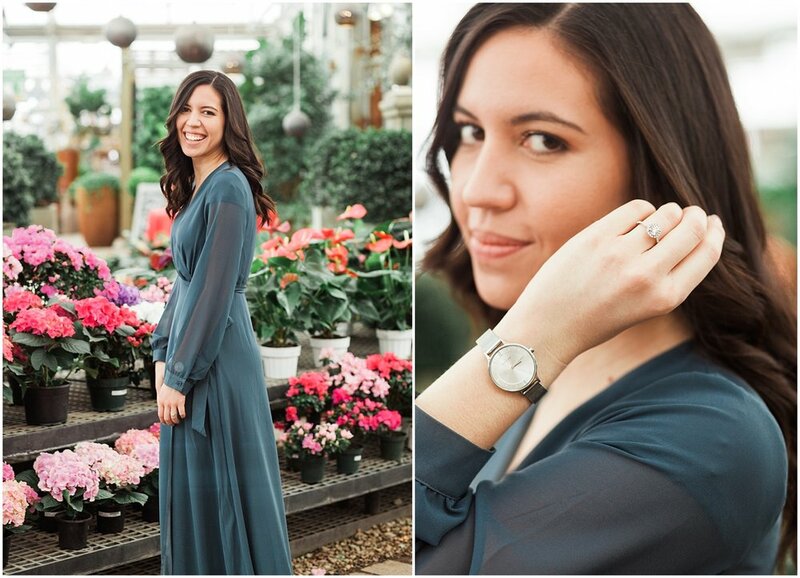 These greenhouse engagements were so much fun! 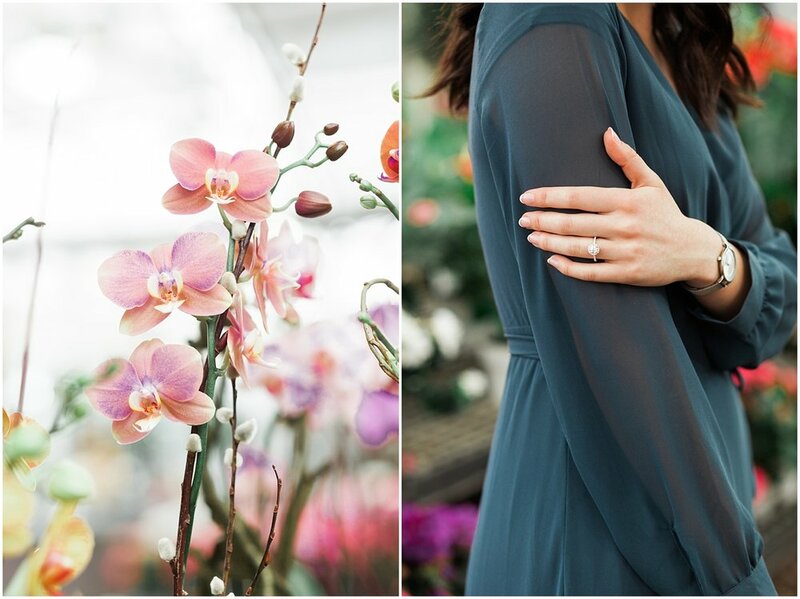 I absolutely LOVE all of the beautiful greenery and flowers and I would recommend doing your engagements at a greenhouse to any couple looking for a location that will be killer no matter what. Ryan and Rachael were glowing as we ran around taking these cute engagements and I absolutely loved their sophisticated and classy flare. Enjoy!